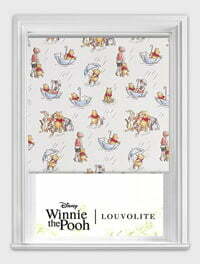 Peter Robin would have these all over hundred-acre wood if he had the chance. 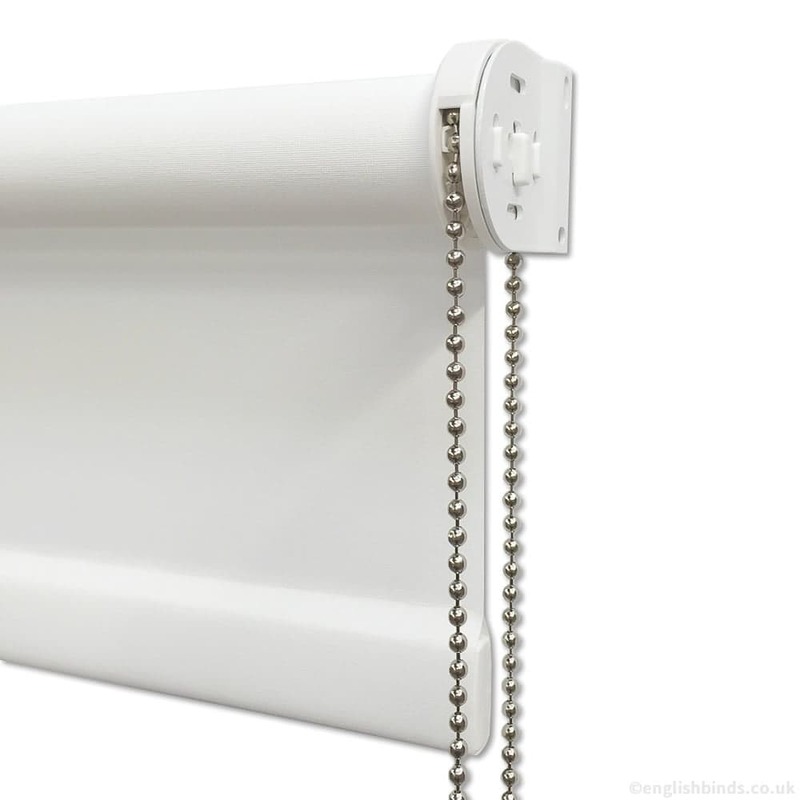 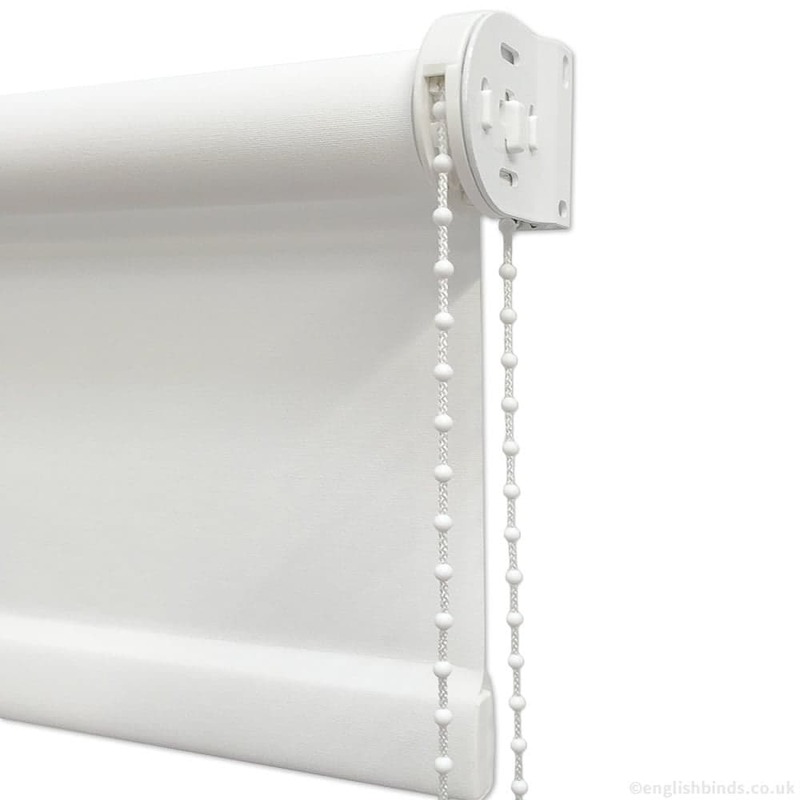 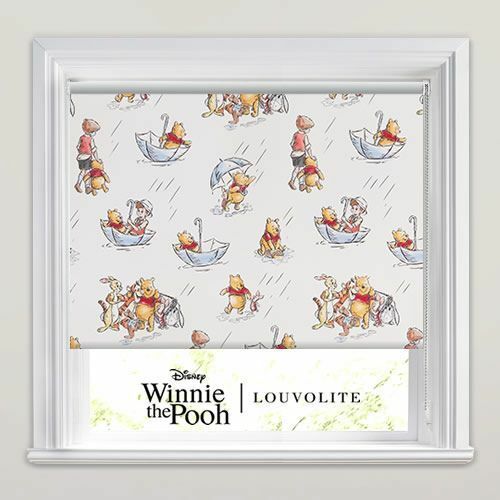 Why not brighten your child’s room on a blustery day or after a great honey pot robbery with these charming blackout roller blinds? 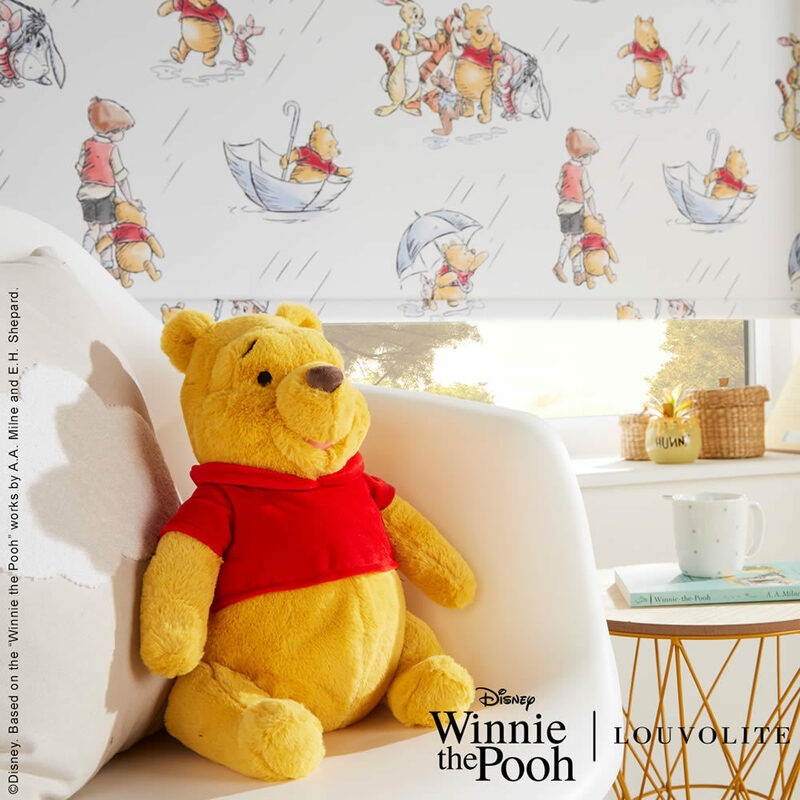 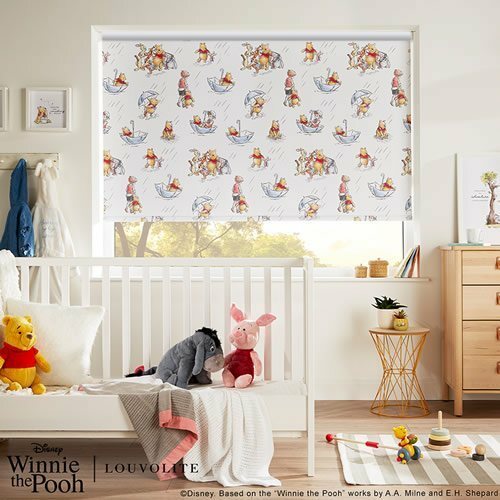 Featuring Pooh, Tigger, Eyore, Roo, Rabbit and Piglet and free from heffalumps and woozles, they are a delightfully timeless design and happy just like the cuddly old bear himself!